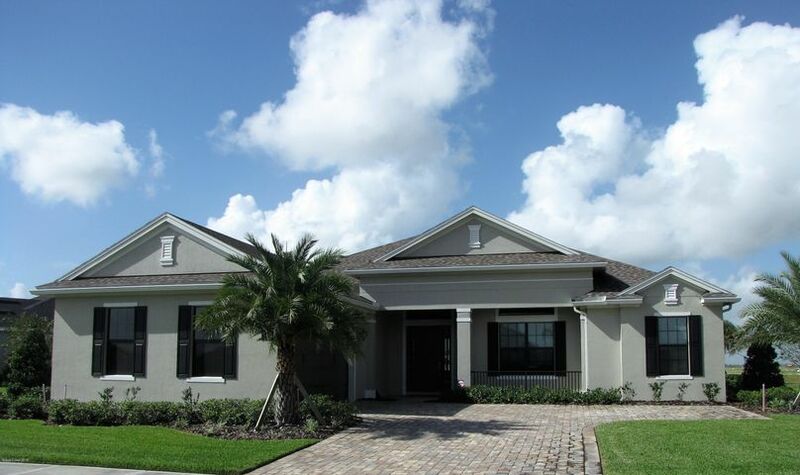 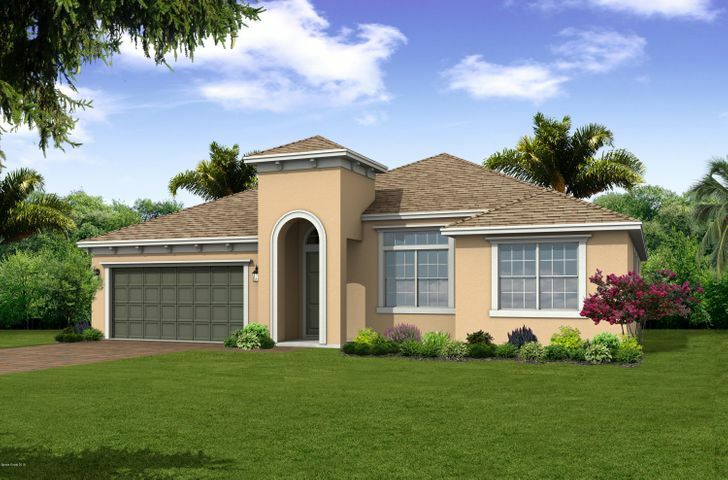 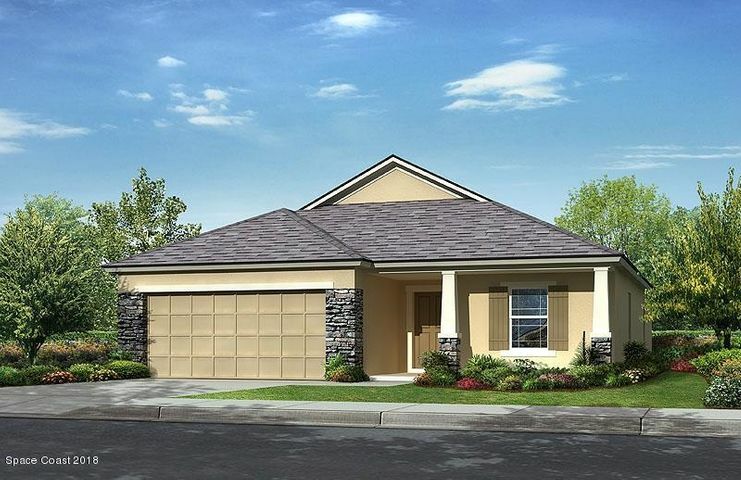 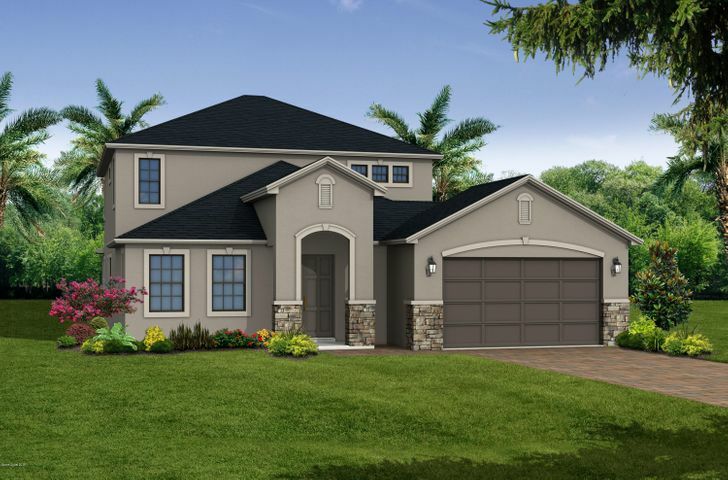 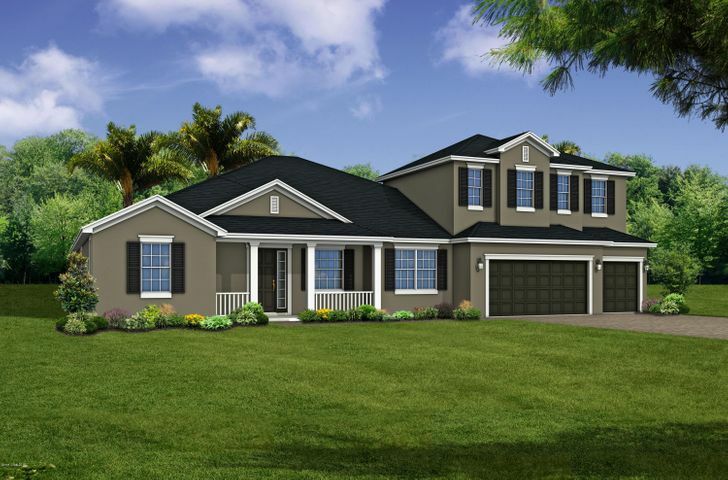 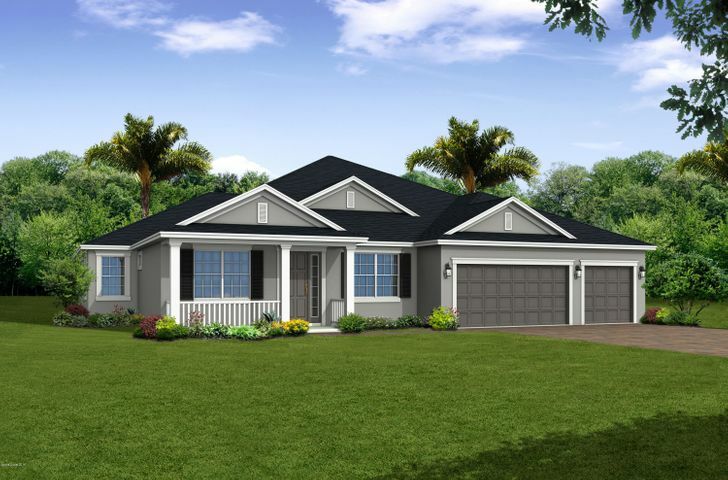 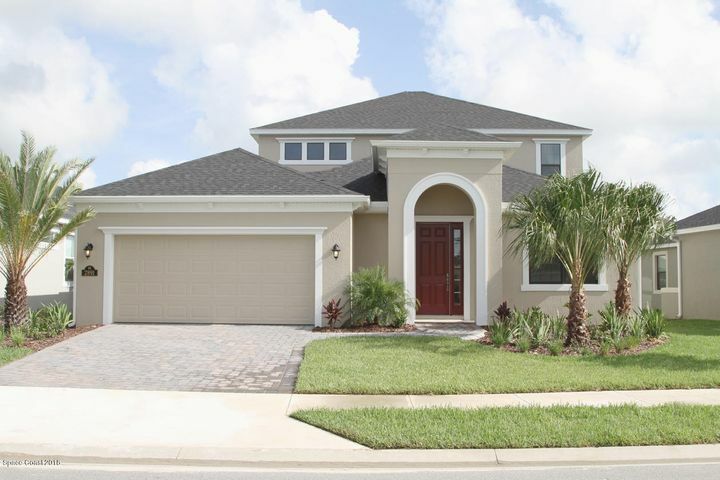 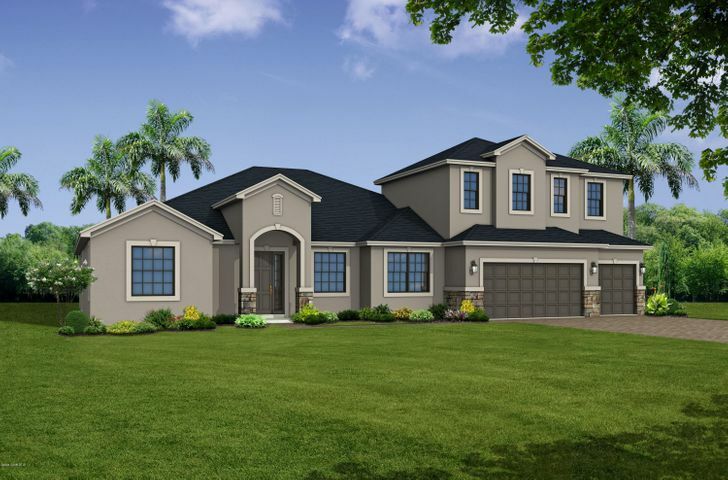 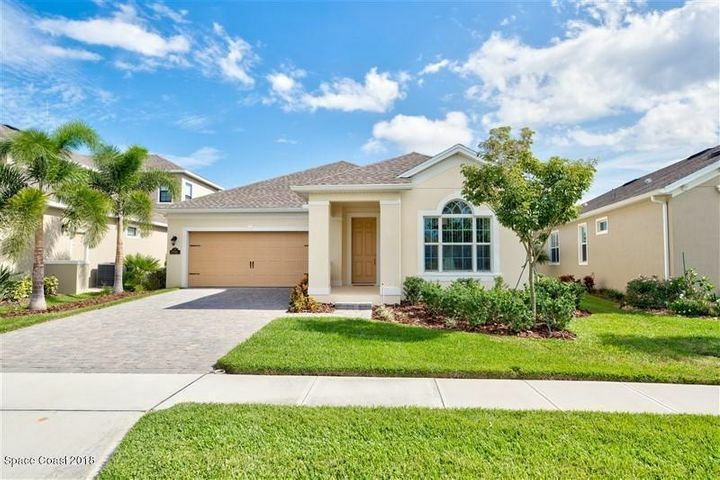 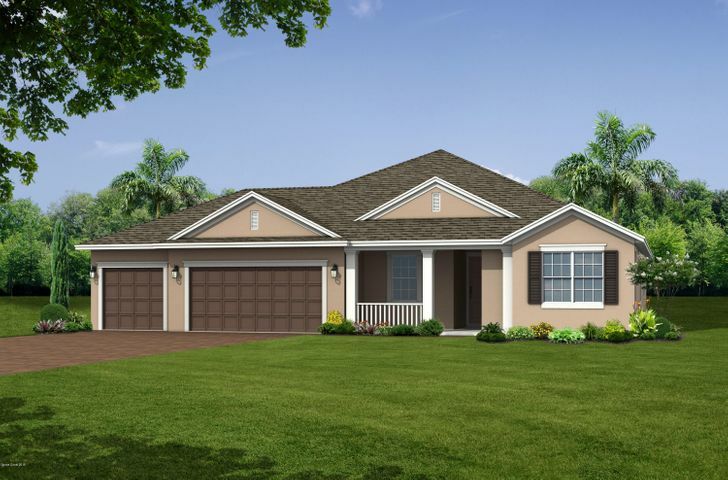 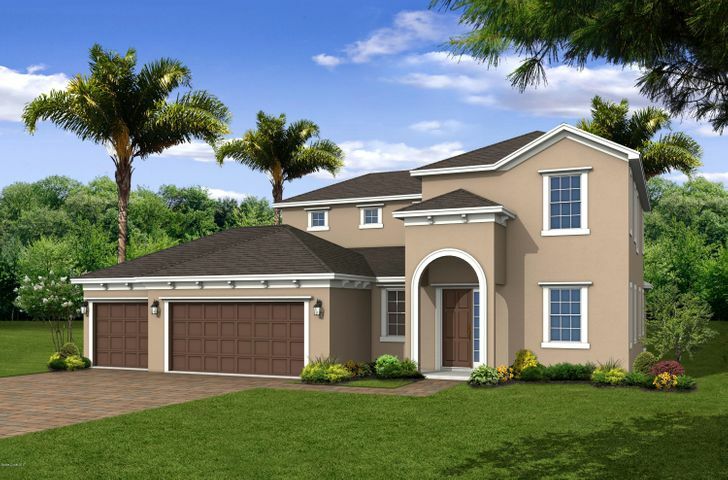 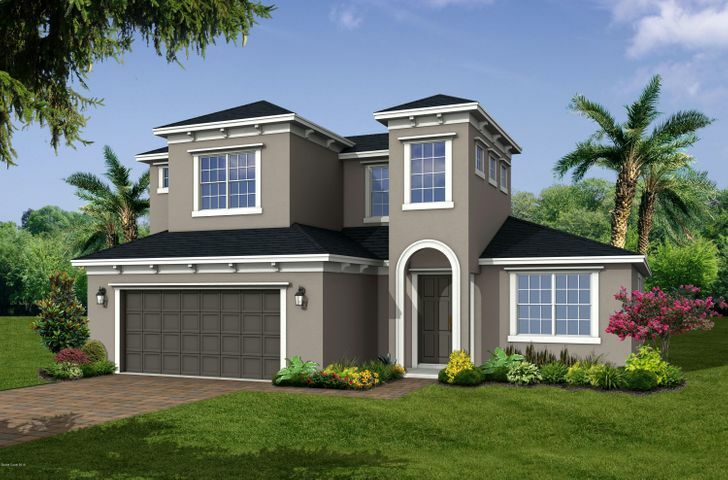 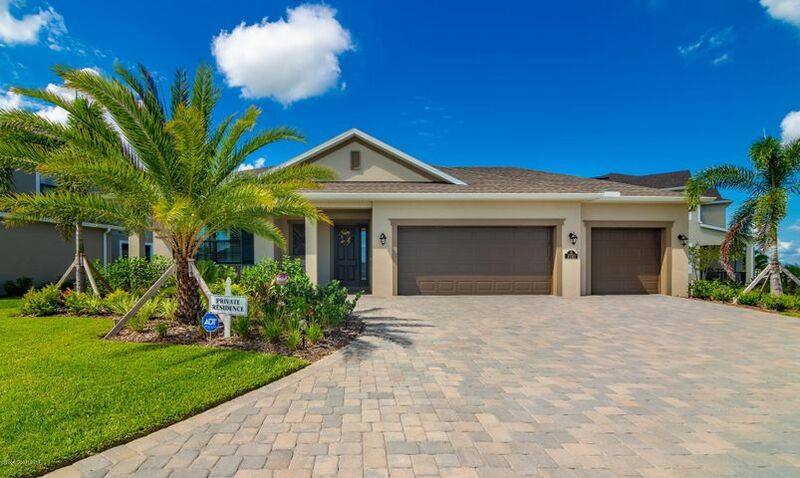 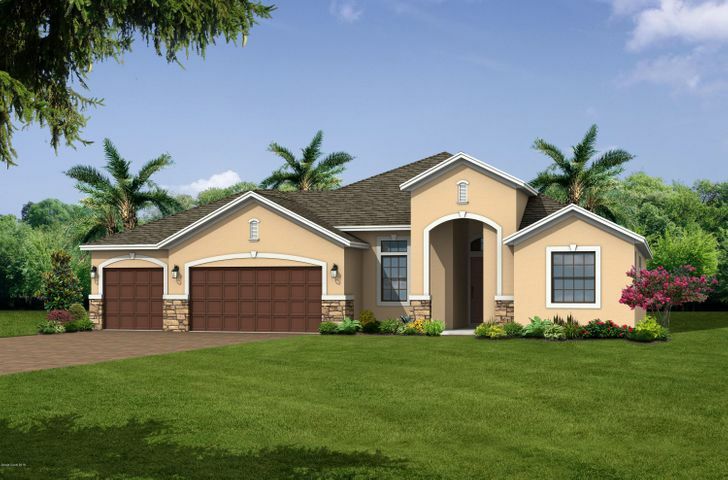 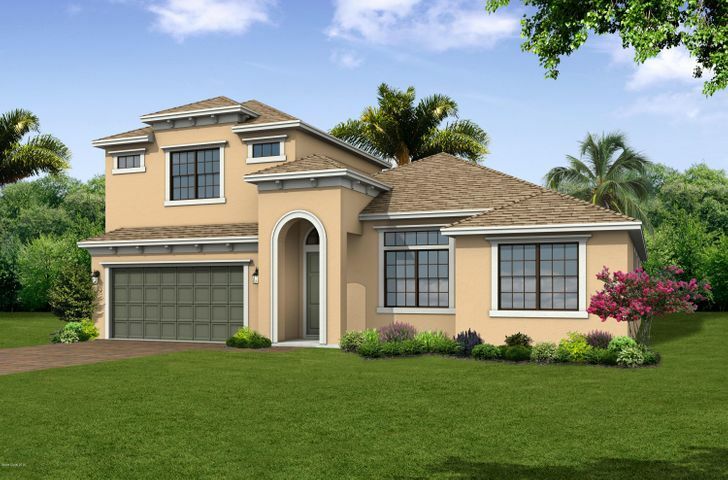 These new Viera homes in Florida are currently available for purchase. 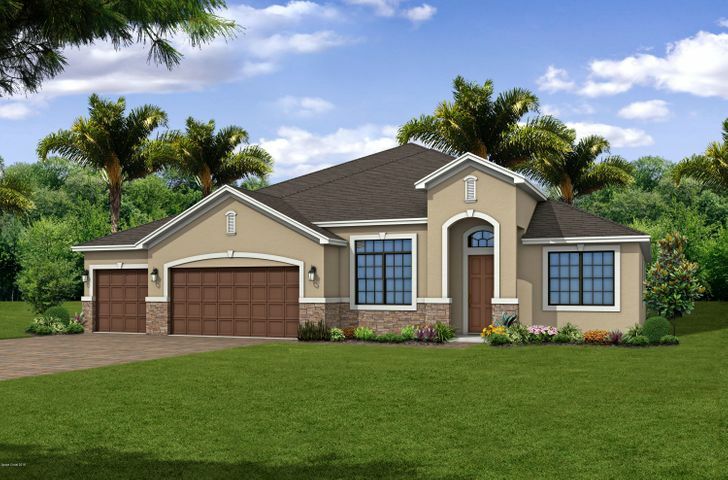 Some homes are ready to move into immediately, while others are under various stages of construction. 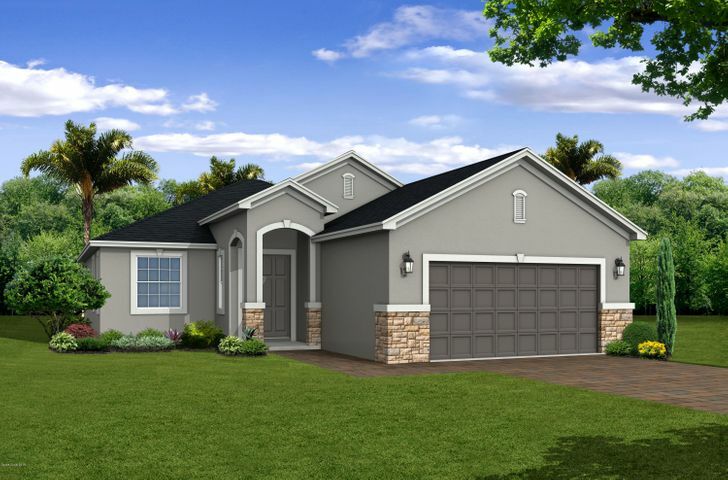 Click on each new home to view listing details and map. 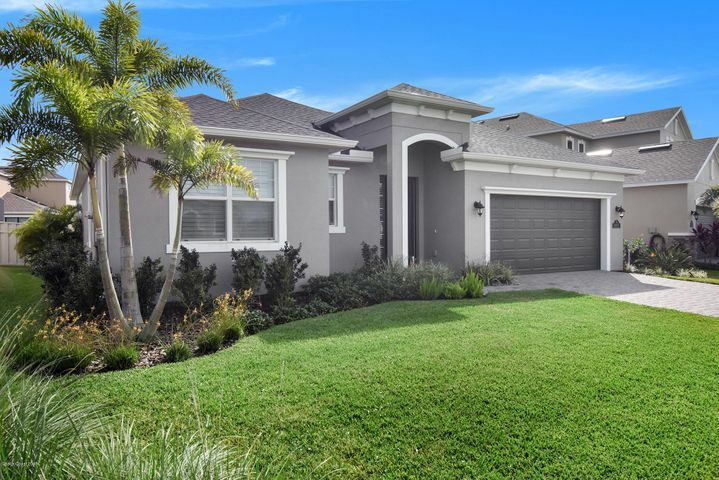 Use the drop down menu at the top right to select by price range. 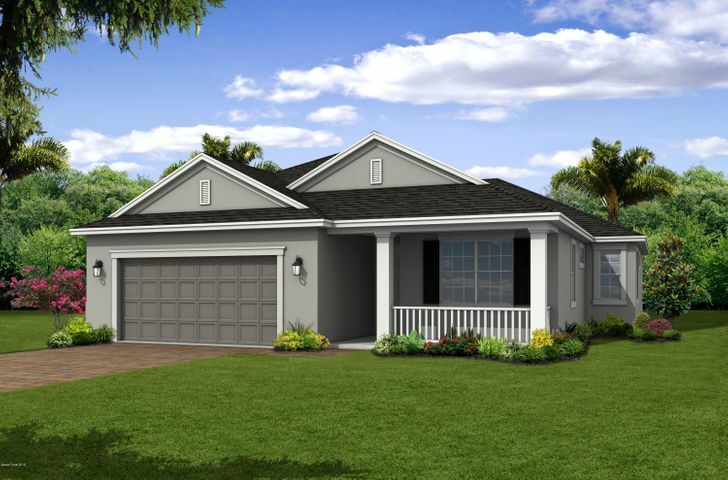 Please call or text Tim at 321-698-1947 for current status or any other information about new Viera homes. 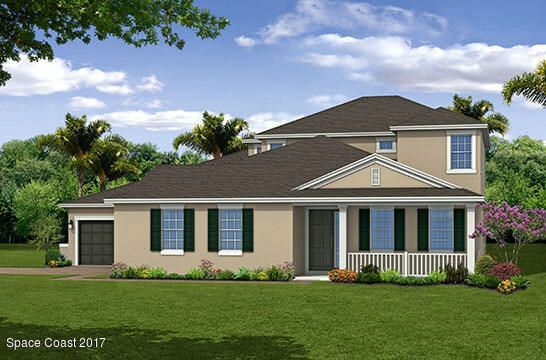 Copyright 2018 All rights reserved. 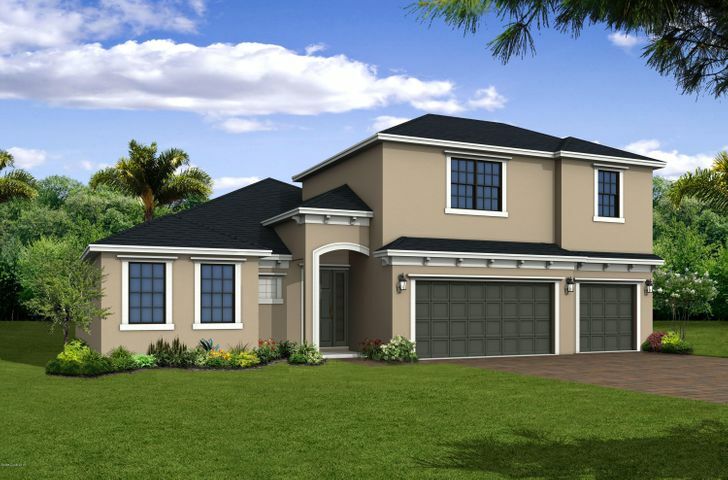 Designed by Click Arte CR.